Become a Fundraiser for Replenish. McKenzie and her Camp Gladiator. McKenzie is a trainer and coach who leads a Camp Gladiator in Houston, TX. She encouraged her crew of campers to step up and save lives. They quickly blew past their $400 goal, and brought clean water to more than 70 deserving people for the next 5 years!! 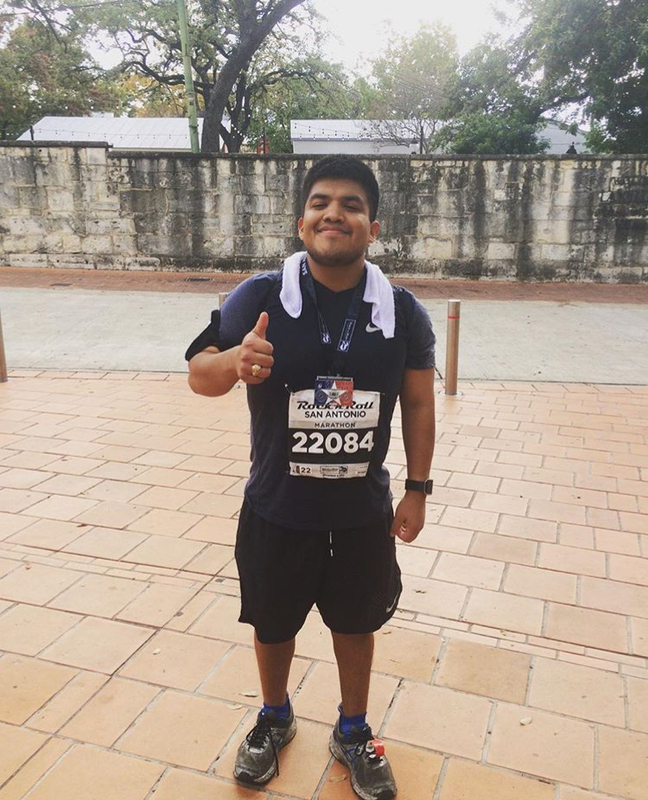 Sammy ran in the 2017 San Antonio Rock 'n Roll Marathon and managed to give 42 children a sustainable source of clean water by raising $210! You rock, Sammy!